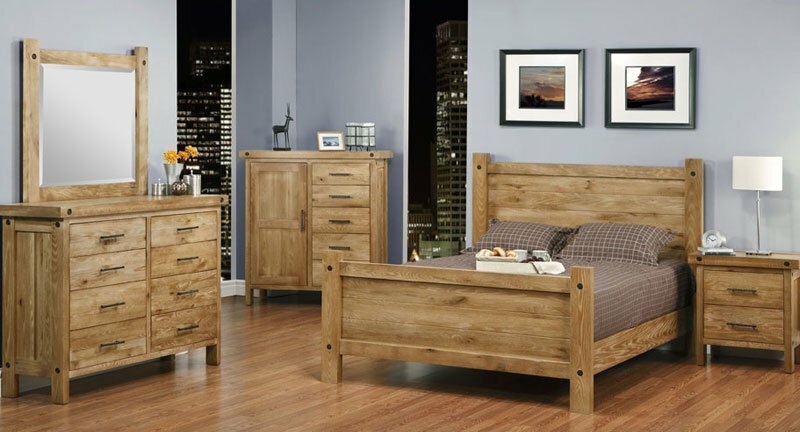 Congratulations on buying your new solid wood bedroom furniture set. Doesn’t it look great? Well, it did look great until you assembled the new bed and realized your old mattress is older than the hills. Use this opportunity to invest in yourself and your health by purchasing a high-quality mattress. A Mattress Buying Guide to Enjoy a Better Night’s Sleep. A good night’s sleep is nothing to joke about. The more we learn about the importance of sleep, the more attention that is paid to investing in a high-quality mattress that is the right size for you and your sleeping partner. Here are the things you should consider when purchasing a new wood furniture set and mattress. – Double beds. For children and single sleepers only. They can work as a guest room bed in a pinch. – Queen size beds. Even queen size beds are best suited for guest room beds or for single sleepers who consider themselves “sprawlers.” The only exception to this are couples that are determined snugglers and prefer sleeping in close quarters. – King size beds. In most cases, a king size bed is the best option for those who sleep with a partner. They offer the most room for each person to sleep without being disturbed by the other. They are also ideal for couples whose children may be “guest sleepers” or for those who allow their pets to have bed privileges. If you and/or your partner are tall, you may want to consider a California King, which 4-inches longer than a traditional king. The best mattress for your body is one that accommodates a neutral spine position. This means that your spine is allowed to rest in it natural curvature and the pressure points on your shoulder, spine, buttocks, hips, and head are properly supported. This varies depending on how you sleep. Side sleepers typically prefer a slightly softer mattress while back sleepers will want one that is a little more firm. If you and your partner prefer different sleeping positons, you may want to consider a memory foam mattress or one that allows each person to control the level of firmness on their own side of the mattress. Get creative with your budget. A high-quality mattress is a significant investment, but it is one that pays for itself in terms of a healthier body, mind and spirit. Don’t let the initial sticker price prohibit you from purchasing the right mattress for your needs. Most companies offer very reasonable financing plans, many of which include 0% interest over three to five or more years in order to accommodate your budget. You can roll your chiropractor budget right into your mattress budget and you’ll be ahead in a handful of years. Are you looking for the right solid wood bed frame or a new mattress for your bedroom? 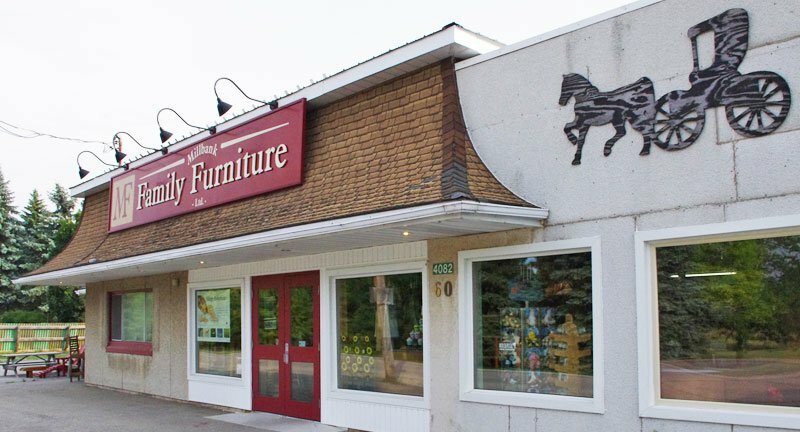 Come by Millbank Family Furniture and we’ll help you select the best option for your sleeping style, aesthetic tastes and comfort. It’s time to say “Sweet Dreams” and mean it!